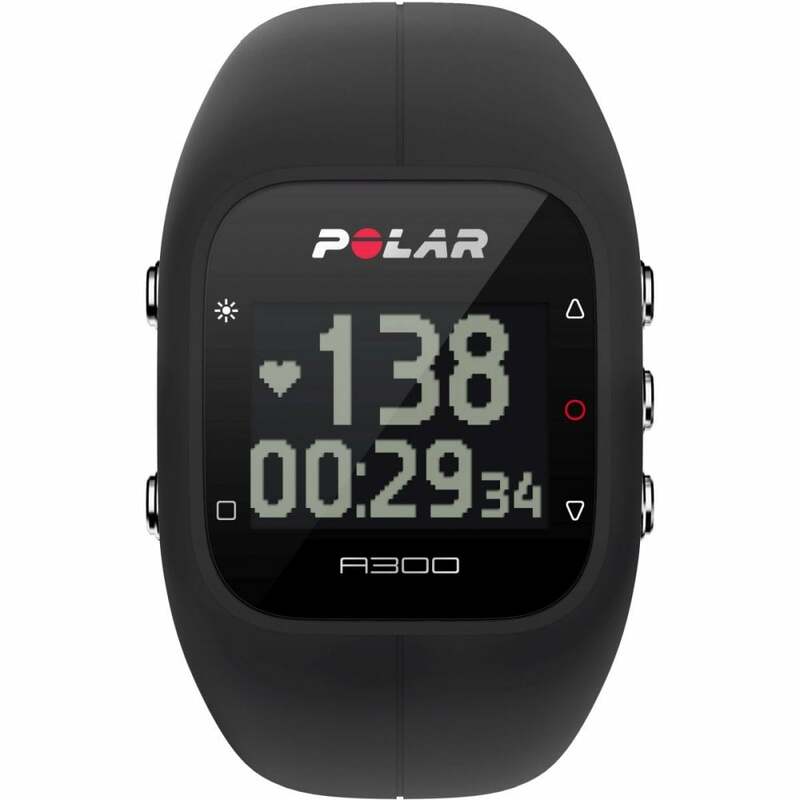 Find the right balance between activity, training, sleep and rest with the Polar A300 Fitness Watch. Make every step count, from your work outs to your routine activity throughout the day. Designed to match your style and mood, the waterproof A300 features easy-to-change silicone wristbands. Stay stylish and in shape with the Polar A300.